After all the hard work and dedication, you want to show either your employees or clients that you appreciate all that they do and a corporate gift can do just that. But how can you make sure that your gift will stand out? Well, the details matter and Holland Bowl Mill offers the best, most practical, and longest-lasting gifts possible with our wooden bowls. Pair the uniqueness of Holland Bowl Mill’s handcrafted wooden bowls or cutting boards with your one-of-a-kind employees. We offer custom branding with a personal touch, adding your company’s logo or any other special message to our wooden bowls or cutting boards. An excellent corporate gift should create mutual respect, establish trust and set the proper tone. It should also act as a reminder to the recipient of the bond that you have formed, and that gift needs to be one that will be cherished forever. Think about both quality and originality, and Holland Bowl Mill guarantees both with our wooden bowls that will last a lifetime. 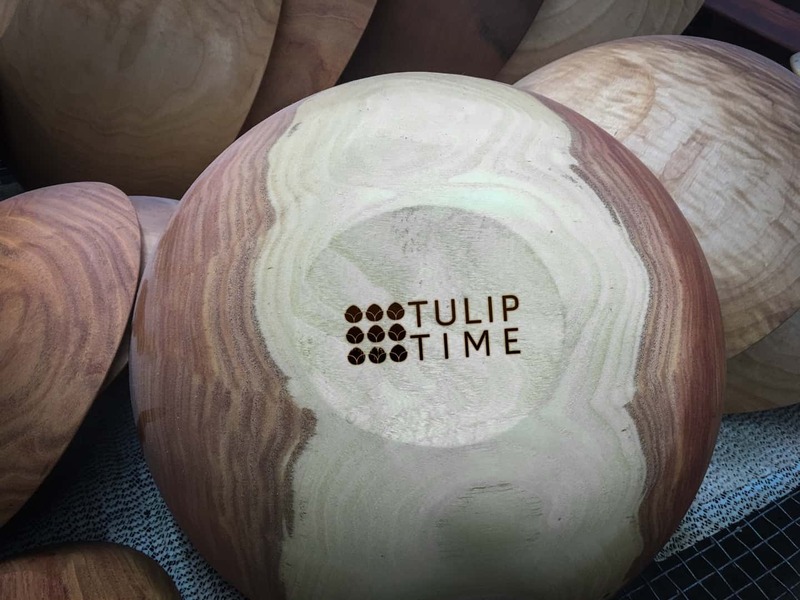 Your employees and clients will recognize the relationship established between both parties when they receive a durable and unique wooden bowl from Holland Bowl Mill. We want all of your employees and clients to be recognized, which is why Holland Bowl Mill also offers discounted prices up to 30 percent off for bulk orders, so every person you do business with can feel appreciated. Choose Holland Bowl Mill when it comes time for a great corporate gift for either your employees or your clients. Be confident that any bowl from Holland Bowl Mill will look amazing and last a lifetime. Call us at (616) 396-6513 to place your order, or visit our showroom at 120 James Street in Holland for more ideas.